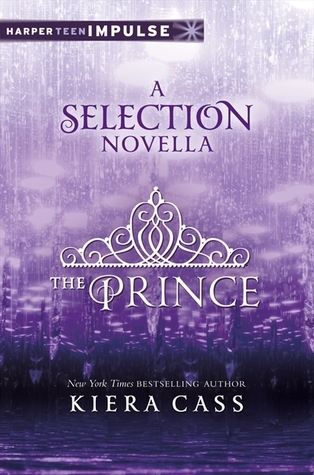 The Prince takes place before The Selection and is written from Prince Maxon’s point of view. It was interesting to learn Maxon’s thoughts on the selection and how he feels about the girls, especially America. I felt like this novella did give more insight in to Maxon’s personality and his life pre-selection. I thought his interactions with his parents showed a lot about how the ruling class and Maxon lived prior to his introduction to America. Overall, this was a cute novella, it didn’t give any new information but it was a short, fun story that I would recommend reading after you’ve read The Selection. I think this is one of those novellas that you really need to read after you’ve read the first book. I know, I know, it says #0.5 on Goodreads! But I spent much of this novella just a little confused and not really sure what was going on or what point it served. 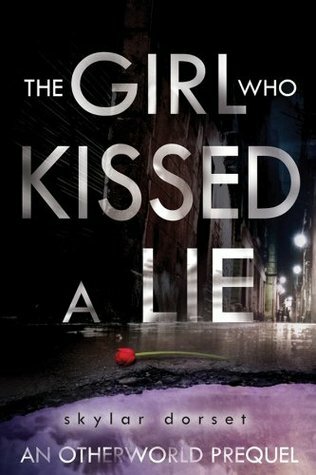 Actually, reading this novella made me less excited to read the first book in the Otherworld series The Boy Who Kissed A Lie…I have a confession to make. I still haven’t read the first book. I will be rectifying that soon though so keep your eyes on the blog because maybe all of my feelings will change! I just love Katie McGarry! She makes characters who have no business being in the same room let alone being in a relationship work. Red at Night is a kindle freebie, do yourself a favor and download it right meow! Stella and Jonah will instantly win you over and if you’re not already they will convert you in to a Katie McGarry fan. Stella is a poor girl from the wrong side of the city, her father abandoned her and she lives with his ex-girlfriend. Jonah after a car accident and a chance encounter in a cemetery begins hanging out with Stella, the girl his friends used to make fun of. This friendship blossoms in to something more and I was rooting for them the entire time! McGarry wrote such a compelling story in only 84 pages, I’m seriously still thinking about this novella four months after reading it, read it now! So I read The Prince awhile ago, I thought it was okay too. I wasn't in love, but it wasn't horrible. I downloaded Red at Night but haven't read it, but I'm going to do it soon!! It sounds amazing!